We are specialist manufacturers of gluten containing indulgent cookies and biscuits for the UK market. Using top-end ingredients, and taking great care at all stages of the manufacturing process, these are superb tasting biscuits that will have wanting to you coming back for more. 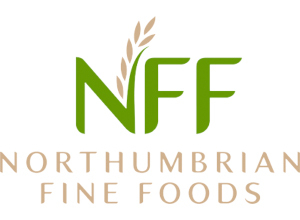 Northumbrian Fine Foods are always seeking and finding ways to satisfy growing consumer preferences for indulgent foods. While there is no singular definition for indulgent foods, consumers will know a product is indulgent when they see, smell and taste it. We use top quality ingredients and pay great attention to detail to create our fabulously tasty range of cookies that consumers will love!